GMA’s new series Sahaya casts finally revealed. SAHAYA – The casts of the upcoming and newest series of Kapuso network, Sahaya, finally announced during story conference yesterday, January 15. 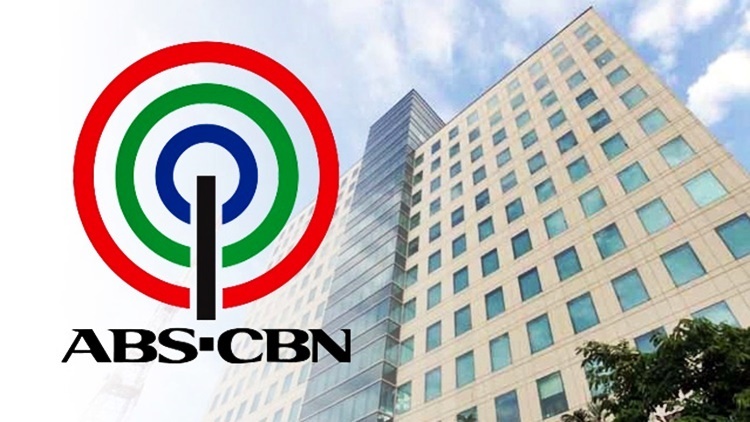 In a previous article, the Kapamilya network, ABS-CBN, announced the upcoming series and movies that their viewers should watch out and get excited for this year 2019. In movies, the LizQuen alrejady worked their film “Alone/Together” directed by Antoinette Jadaone under the Black Sheep Productions. Jodi Sta. Maria will also star in another horror film entitled “Clarita” and thriller Mea Culpa along with Bela Padilla, Tony Labrusca, and among other to be directed by Dan Villegas. Kaye Abad and Cristine Reyes will also join child actress Sophie Reola in “Nang Ngumiti Ang Langit”, Angel Locsin’s “The General’s Daughter” which will be aired this January 21, and many more. And their rival network, the GMA network, will also launched fresh stories and exciting stories. One of which is “Kara Mia” starring Barbie Fortaleza and Mika Dela Cruz and “Toda One I Love” featuring Kylie Padilla and Ruru Madrid. And now, a story conference for an upcoming series was recently held yesterday. The upcoming series is entitled “Sahaya” with casts including Bianca Umali, Miguel Tan Felix, Migo Adecer, Jasmine Curtis-Smith, Zoren Legaspi, Ana Roces, Ash Ortega, and Migo Adecer. This is truly an exciting and inspiring story that people are waiting for and the BiGuel fans out there. Definitely, more unique stories and shows that matter are coming. omg! ang ganda ni ana roces! bampira ba yan? akala ko teenager! Reunion ng mag-nanay, Jas and Ana Roces. Anyway, good for Bianca. Interesting yung Badjao background, sana lang maging maganda yung journey at hindi papangit after ng pilot week. Si Zoren ba yun? OMG gusto ko magpa anak ng triplets.